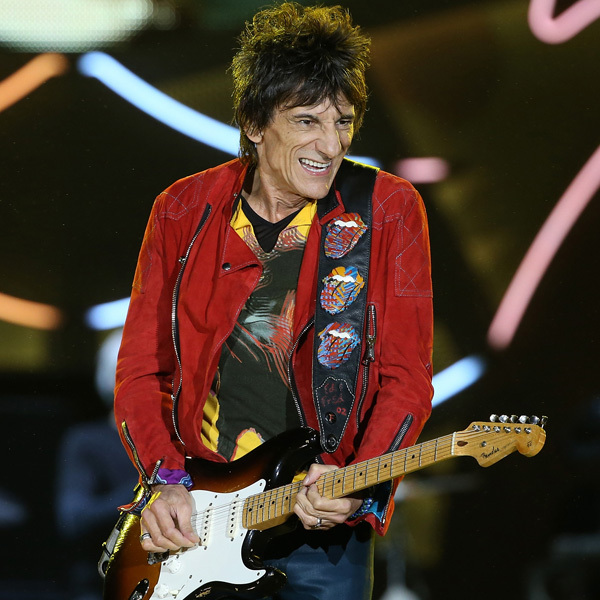 The Rolling Stones certainly are no strangers to celluloid, at least from the late Sixties on. In roughly chronological order, we got their headlining appearance in “Rock and Roll Circus”; a Jean-Luc Goddard agitprop period piece framed around their recording of “Sympathy for the Devil”; the Maysles Brothers’ hippie-dystopia classic “Gimme Shelter”, and various concert films from the 1970s on, culminating in Martin Scorcese’s 2008 “Shine a Light.” This spirited record of a showcase gig at New York’s Beacon Theater established the Stones as leaders of a movement that can only be called geriatric rock, carrying the flag of a genius era into the Social Security age bracket. 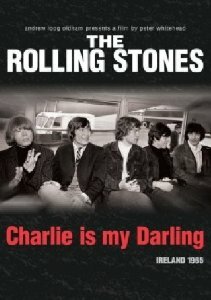 After a brief theatrical release, however, all prints of “Charlie” were reportedly stolen and the film receded from memory, only getting a proper re-release in conjunction with the band’s 50th anniversary tour. Now you can wind the clock back almost as many years to the screaming-teenager epoch of the mid-1960s, as the boys are whisked off to Ireland for a quickie tour hastily arranged to capitalize on the recent smash hit “Satisfaction.” It’s a bit of a revelation here to see the Stones in the first flush of their youthful success. The Beatles have “A Hard Day’s Night” and Bob Dylan the warts-and-all “Don’t Look Back.” Here the five Stones likewise struggle with whirlwind fame, each of them ambivalent and thoughtful when Whitehead interviews each in turn. A brilliant montage set to “Heart of Stone” shows the band arriving in Dublin where the establishing street scenes recall the age of James Joyce a half-century previous. But even if the country was still largely in the parochial grip of the Catholic hierarchy, the kids quickly shake free of that once the Stones hit the stage. The clarity and immediacy of this restored footage is electrifying, the lean-and-mean band whip their fans into a frenzy straight out of the gate with “The Last Time”, not that the crowd needs much whipping up. The Stones were already well known for the riotous audiences they attracted and by the end of third number, the stage invasion is in full stride, easily captured by Whitehead’s in-the-wings camera. Elsewhere, you get the expected shots of the band being chased in public places, vox populi with the teenybopper lasses and hotel scenes of the guys goofing around and (more interestingly) writing a new song, “Sitting on a Fence.” Back onstage in Belfast, the joyful abandon in their version of Chuck Berry’s “Around and Around” is visceral and the cathartic discontent of “Satisfaction” would probably never sound so real again—worldwide success was just around the bend. The druggy excesses and jet setting and artistic peaks were all to come and this guileless snapshot from a distant monochromatic past is the perfect antidote to today’s over-hyped media landscape.